ENDS THURSDAY 20th APRIL 2017 FROM 10AM. 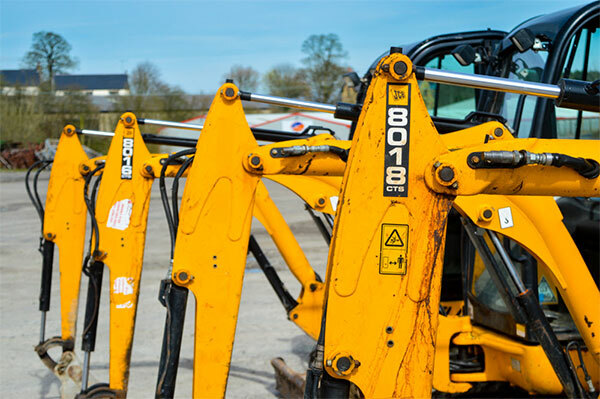 Our current ONLINE AUCTION for Contractors Plant & Machinery includes, telescopic handlers, excavators, dumpers, access equipment, steel site offices, stores & welfare cabins, EX MOD plant & commercial vehicles. The sale also features over 800 lots of Tool Hire Equipment including over 250 Makita cordless power tools, cut off saws, generators & hydraulic power packs. The sale ends ONLINE on Thursday 20th April 2017 from 10am. The lots are available for viewing on Tuesday 18th and Wednesday 19th April 2017 between 9am & 5pm at Gateway Auctions, Gisburn Road, Gisburn Lancashire BB7 4ES.